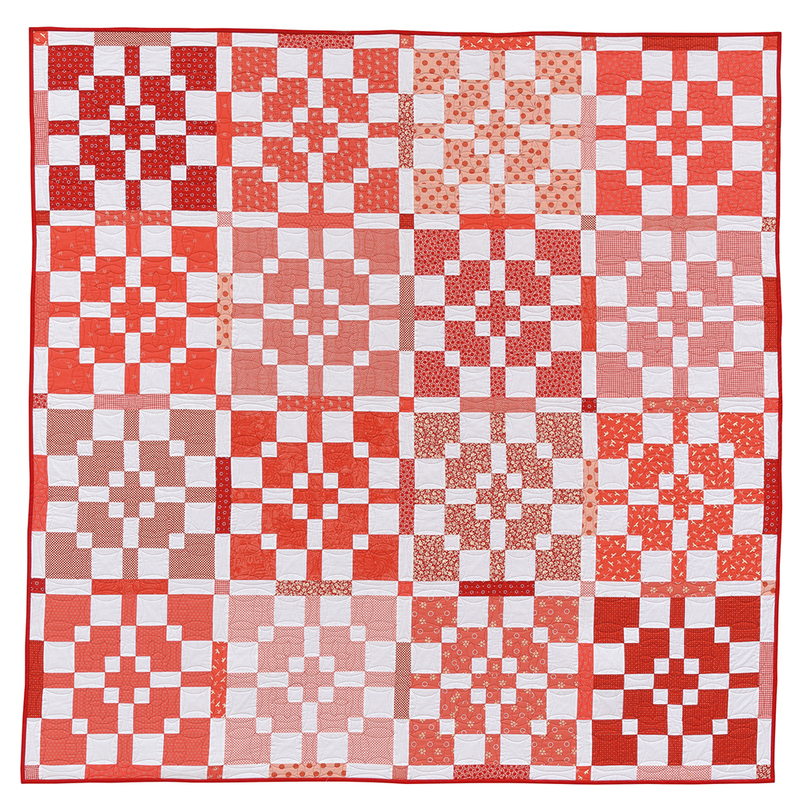 Double Dutch finishes at 64" x 80" square so it makes for a fantastic lap size quilt to wrap up in :) And of course, you could easily add more blocks to make it square if you prefer!! It really is just a fun one to grab a favorite Fat Quarter Bundle and get sewing!!! 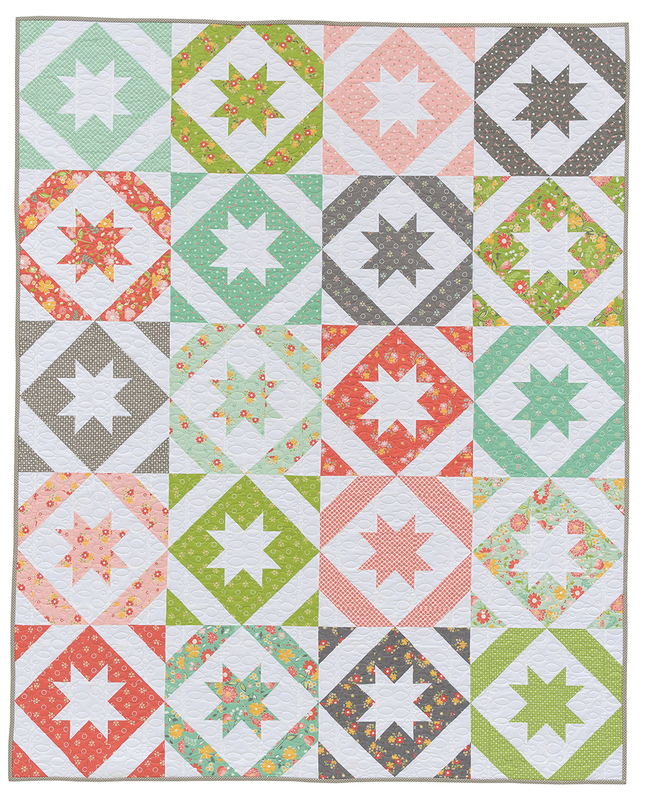 And like I said in the beginning, you just gotta love a good Star quilt!!!! And that is How They Shine!!! I hope you all love it as much as I do ;) And if you make your own How They Shine quilt, I would love to see it!!! 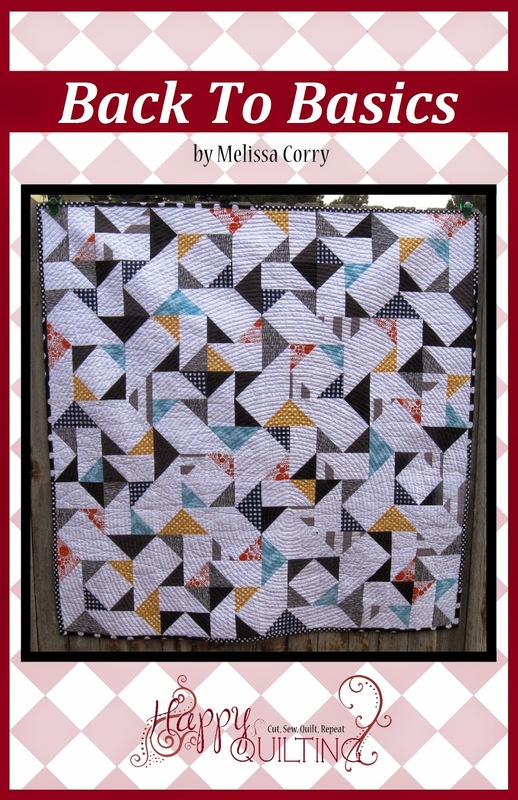 The pattern can be found in Fat-Quarter Favorites (I have a few copies available in my Book Shop that I will be happy to sign, just FYI :) and you can email me a picture at happyquiltingmelissa@gmail.com or add it to my flickr group here or post it to social media with #happyquiltingwithmc ;) I can't wait to see your How They Shine quilts!!!! Thanks for popping in today and each today to share my quilts with me!!! 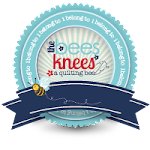 It truly is such a blessing to have this space to share my passion for quilting with each of you!!! 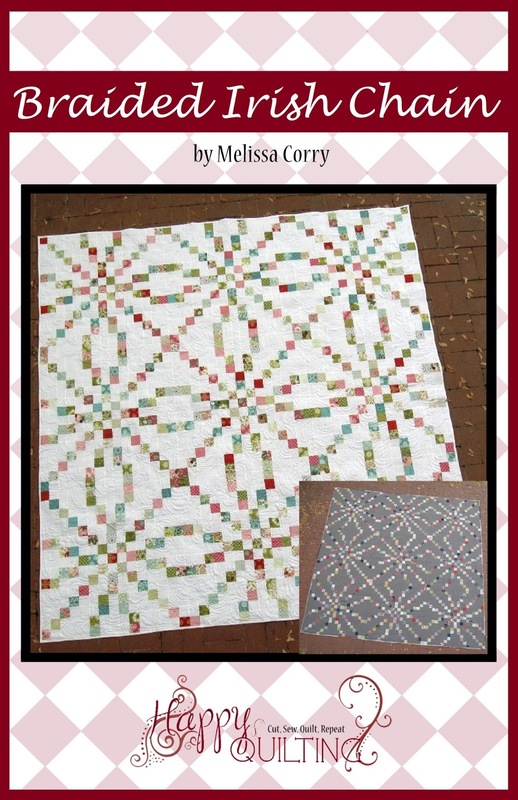 Yesterday, I shared with you my Double Dutch quilt from Martingale's newest compilation book Fat-Quarter Favorites , and today it is on to quilt 2 that I have in the book. And it's called Red Cross, and I think you can see right away, where it got it's name from!!! 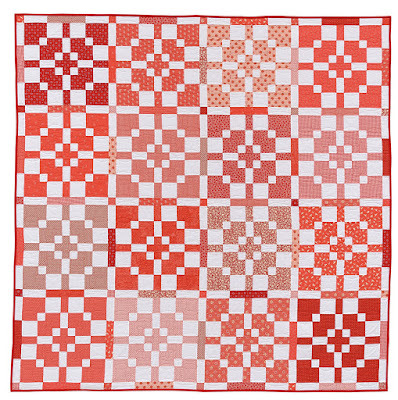 When it came time to quilt, I wanted to emphasize the piecing all the more so I did single arches in all of the squares, and used red on the red piecing and white on the white piecing. 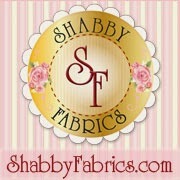 I just love the way it makes each little bit of fabric pop and adds more piecing to the design then there actually is. So fun!!! Double Dutch finishes at 74" square so it is a great size for wrapping up in and of course, would make an awesome picnic quilt!!! And it really does come together quick as you can chain piece all of the blocks!!! 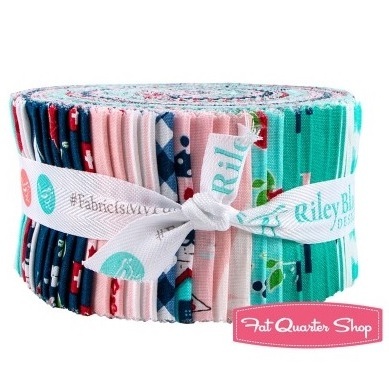 Just grab 16 Fat Quarters and a Background color and your ready for some fun!! 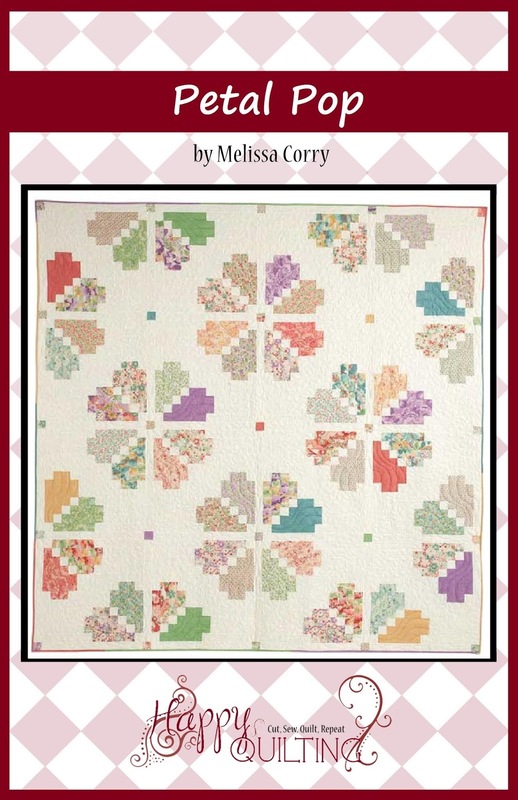 A few weeks ago, I shared with you one of Martingale's newest compilation books Fat-Quarter Favorites , that I was fortunate enough to have 3 quilt designs in!!! For the next three days, I am going to share a little more about each of those 3 designs ;) And today's design is Double Dutch!!! Double Dutch is a design that I have had in my head for a long time, and it finally worked out perfect for this book. It uses 16 Fat Quarters in 4 different color ways. The blocks are made using the No-Waste Flying Geese method, so it goes together quick and is so much fun to make!!! 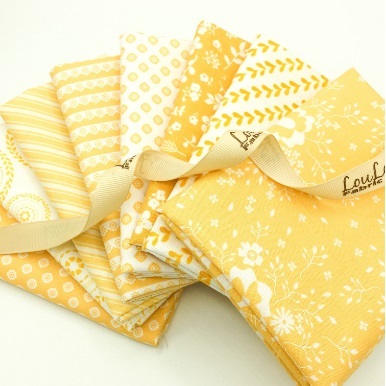 I used Fat Quarters from Lella Botique's Farmer's Daugther fabric line for Moda. 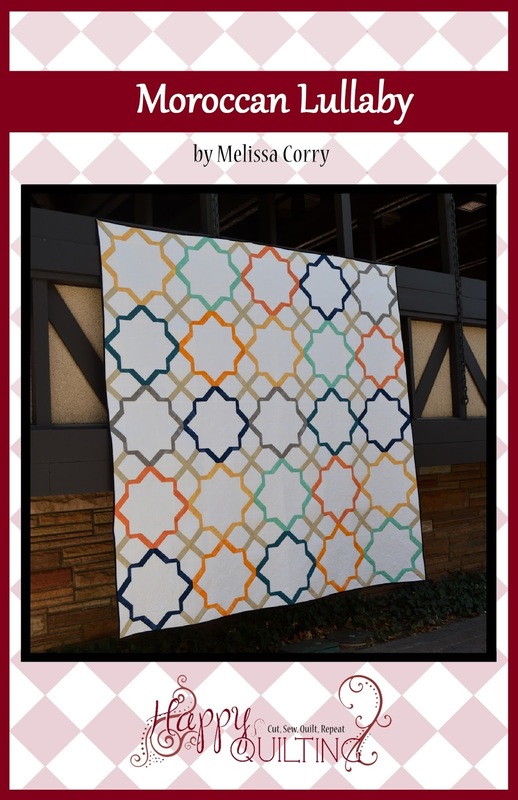 I love these color combinations together and how there is a mixture of high and low contrasting blocks. The low contrasting blocks gives your eye a place to rest and the high contrasting blocks just pop. Together they make for wonderful movement and flow ;) And I just love these colors all together, so pretty!!! 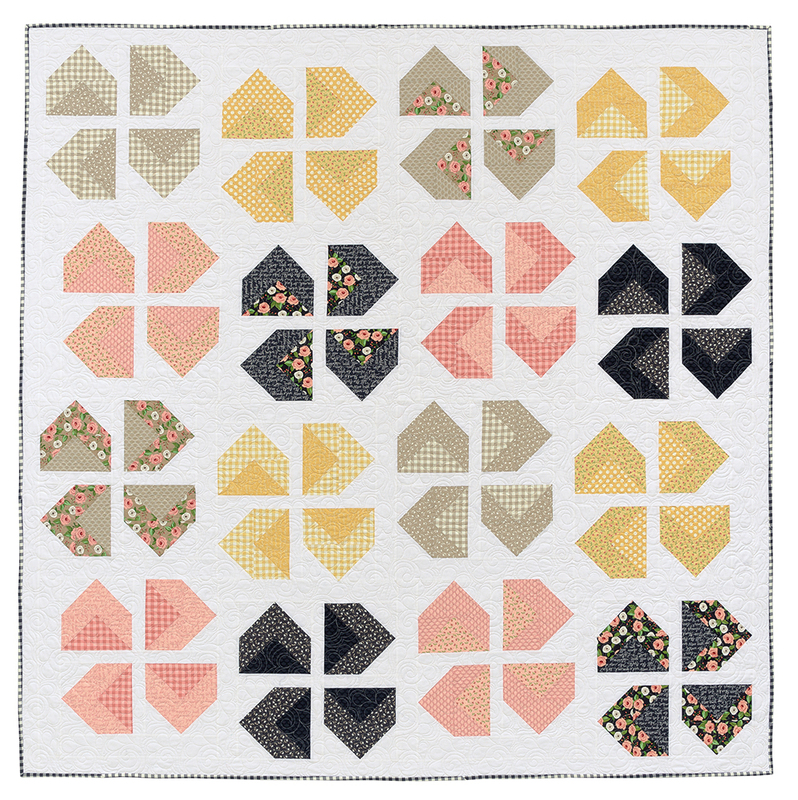 And the quilt got it's name for Dutch Windmills and Dutch Tulips, because I can't decide what this quilt looks more like :) So Double Dutch just seemed to fit!! 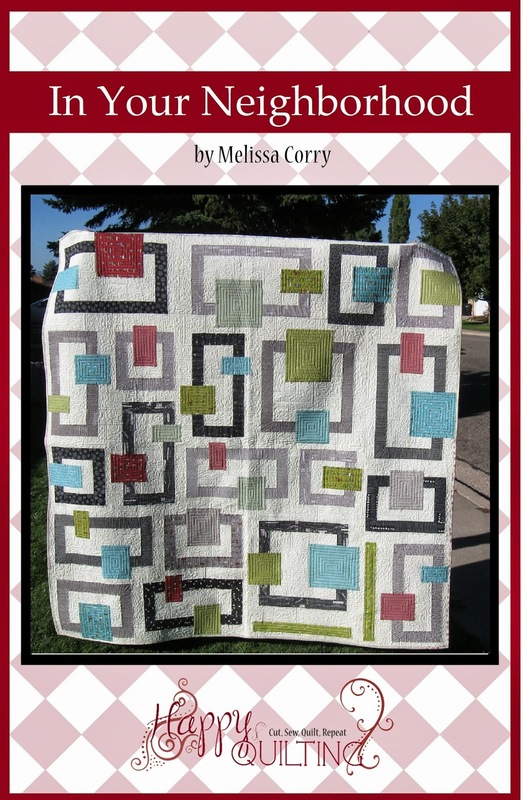 When it came time to quilt, I decided to do an all over Feathered Swirl. 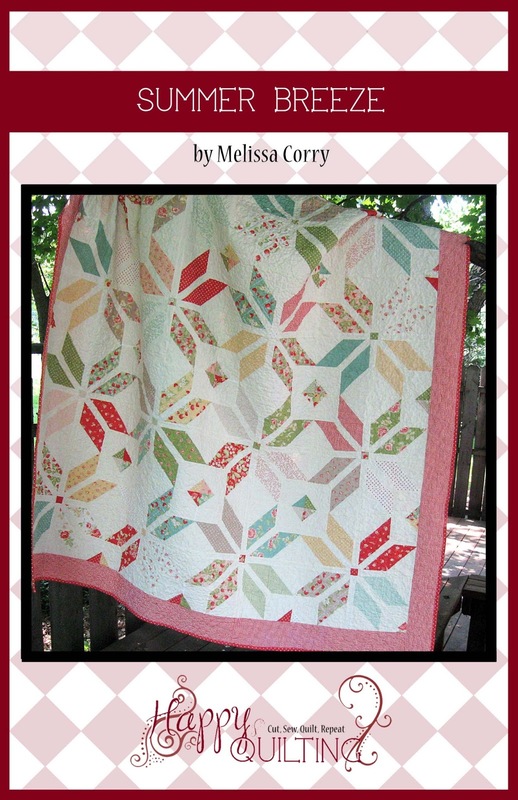 I love adding fun curves in the quilting to compliment all of those pretty points and angles :) The feathered swirl is just so pretty and a perfect compliment to these gorgeous fabrics. 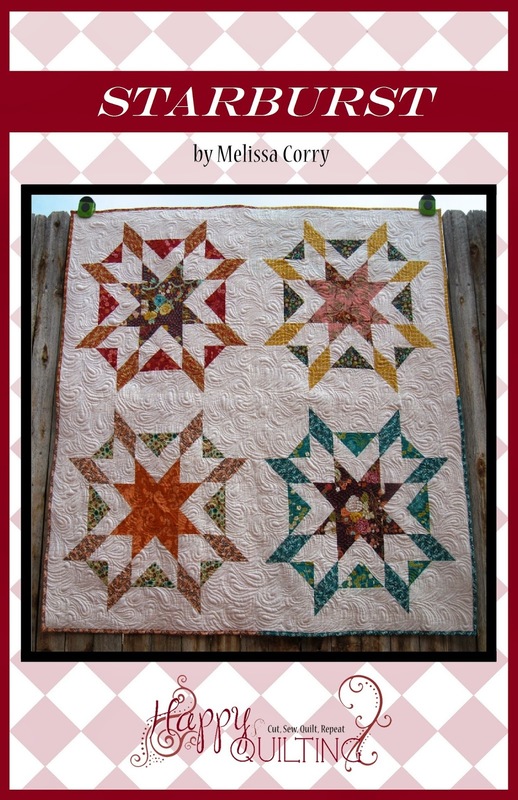 And it is so much fun to quilt and adds great texture!!! 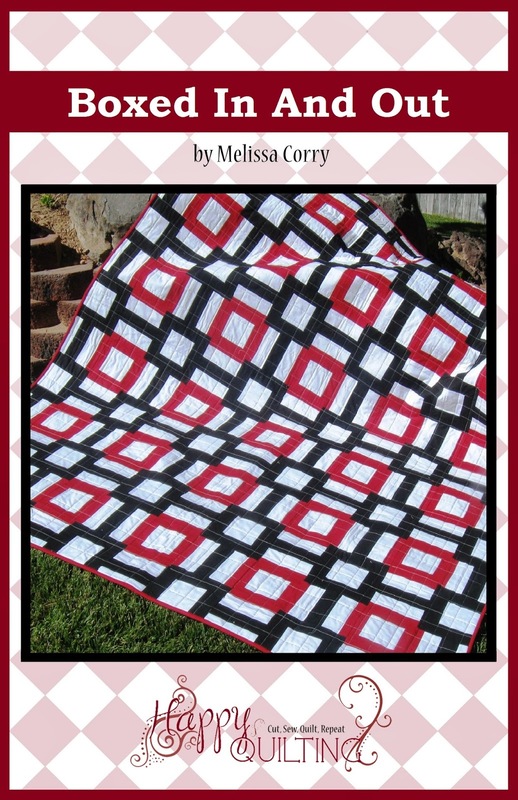 Double Dutch finishes at 84" square so it is just perfect to take out on a picnic or lay out with a good book :) And with the easy piecind and large block sizes, it really can come together fast!!! 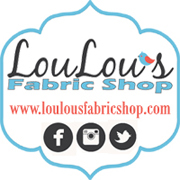 Just grab 16 Fat Quarters and a Background color and your ready for some fun!! And that is Double Dutch!!! 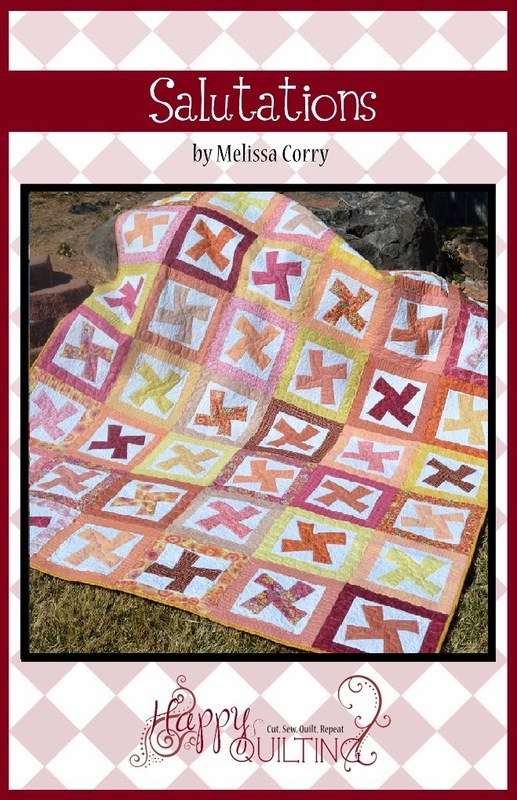 I hope you all love it as much as I do ;) And if you make your own Double Dutch Quilt, I would love to see it!!! 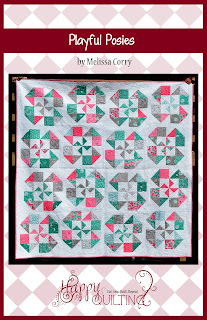 The pattern can be found in Fat-Quarter Favorites (I have a few copies available in my Book Shop that I will be happy to sign, just FYI :) and you can email me a picture at happyquiltingmelissa@gmail.com or add it to my flickr group here or post it to social media with #happyquiltingwithmc ;) I can't wait to see your Double Dutch Quilts!!! 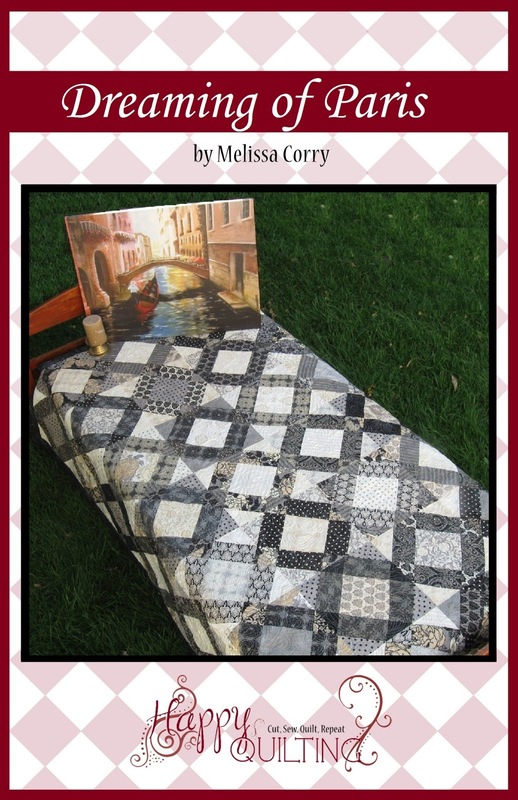 I am super excited today to share another Short Cut Quilt finish!!! 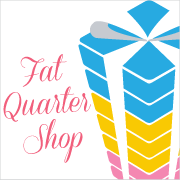 You all now how much I love to make the Short Cut Quilts so when Fat Quarter Shop asked if I wanted to make their latest Short Cut quilt called Fat Quarter Snowballs, it was an absolute yes!!! 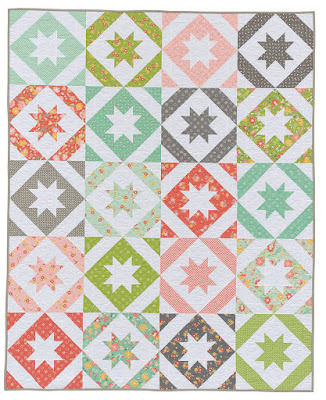 And how fun is this quilt!!! 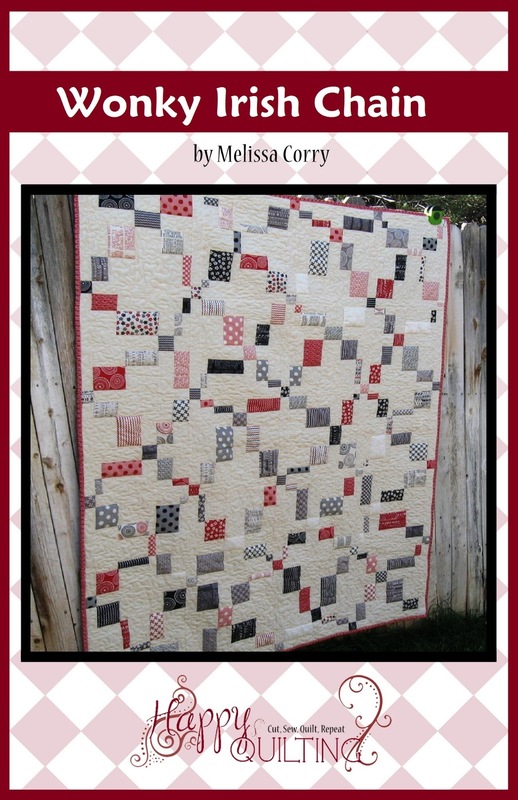 And you all know that I love to make quilts for my Alma Mater, SUU, and Homecoming is coming up so it was time to make a new Red, White, and Black quilt. But I was super excited to use Low Volume instead of solid white!!! I am on a low volume kick as of lately, and I had tons of extra Layer Cake pieces in my scrap box from lots of different projects that worked perfect for this. I just love how the low volumes pop against those beautiful red and black solids. So fun!!! 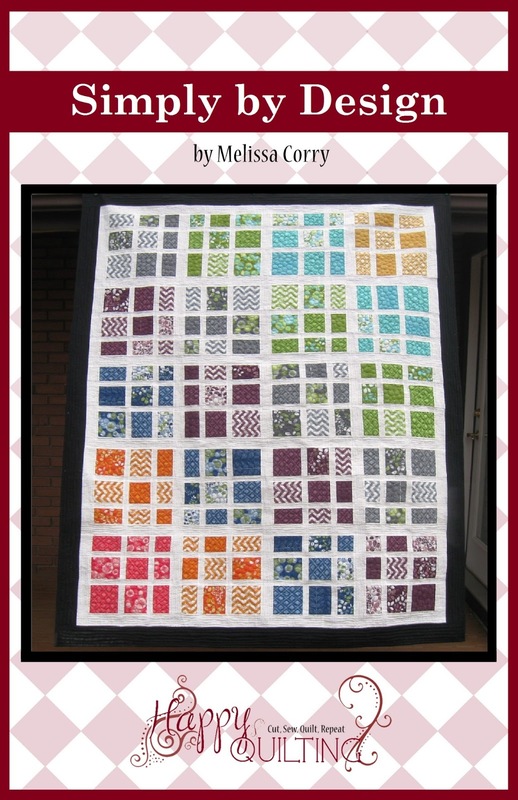 When it came time to quilt it, I opted for a combination of 2 favorites, swirls and paisleys!!! 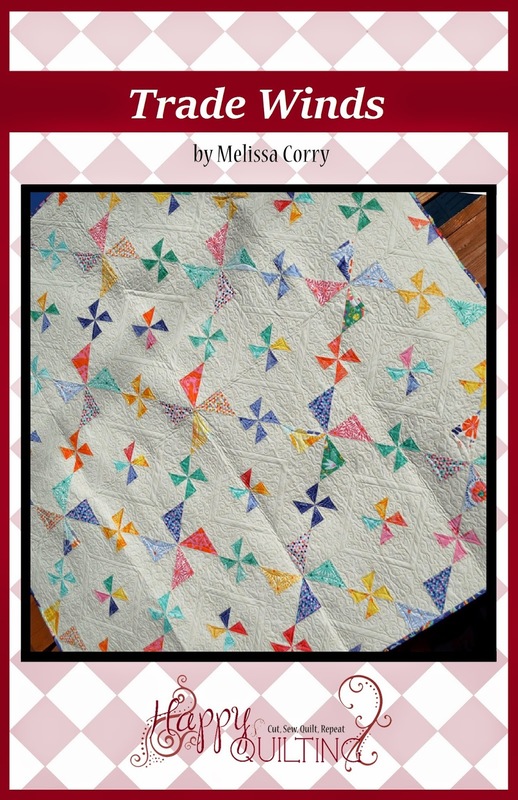 And I did them more on a medium size scale and just love the awesome texture it gives the quilt :) And I just love seeing all of those wonderful curves on the quilting on all of the straight lines in the piecing, it's just so fun!!! And that is my Snowballs quilt!!! And I just have to say again how much I love, love, love those low volumes!!! And did you notice how the black and red solids come together in the background to look like little thread spools. Double Bonus!!! 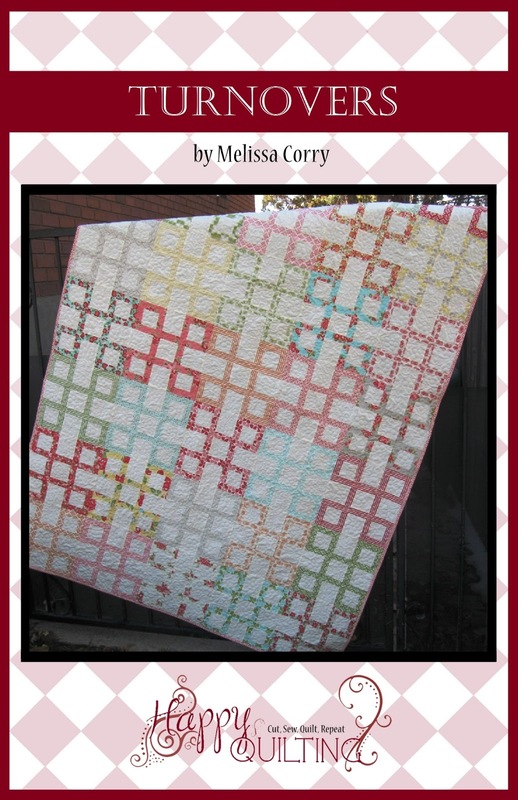 Thanks Fat Quarter Shop for another great Short Cut Quilt!!! 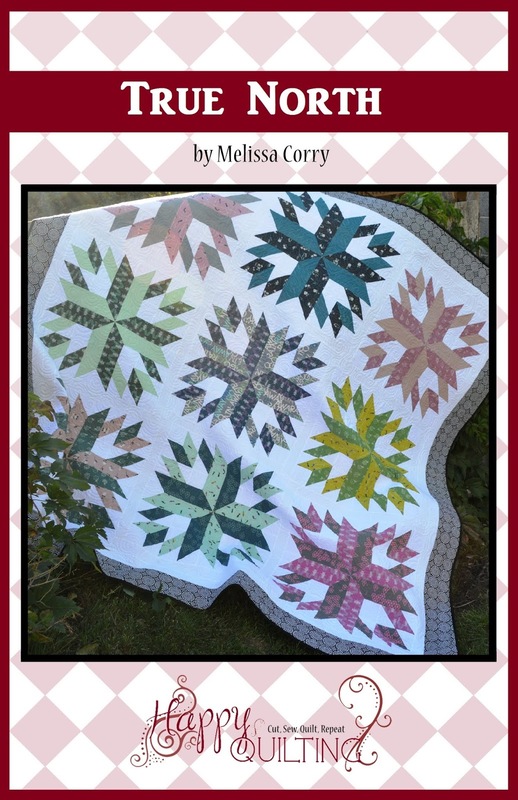 And be sure to pop on over to the Jolly Jabber for lots more Snowball quilts, a you tube video, and of course, lots of quilty inspiration!!! Don't you just love how a good little quilting session can brighten your day!! 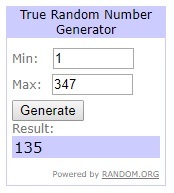 It has been "a week", so yesterday afternoon, I decided I needed a little something to cheer myself up. So I pushed aside all of the "deadline" projects, and ignored the dirty dishes and laundry, and just sewed for fun!! And since I just choose Moda's new Dessert Sampler for my new Long Term, No Deadline, All Fun Project, it was the perfect thing to work on!!! And I finished Block 1 ;) And boy oh boy, does it bring a smile to my face!!!! And as soon as I was done stitching it together, I immediately wanted to start working on another block!!! But I decided, I wanted to do a little organizing first. I don't want to let myself sit and cut out all the blocks, as that will take out the "one block at a time" feel that I am going for with this project. But I did go through my Layer Cakes and slice them all in half and then sort them in 6 color ways so I can follow the 6 color ways layout in the Dessert Sampler pattern. And I also saw that in the beginning of the Dessert Sampler pattern there is a list of strips to cut for the Background Fabric to make that go faster as well ;) So I cut all of those strips. And now with my Cupcake 1 and 2 Mix arriving, I am super set for Dessert Sampler block goodness!!! In Fact, I even had a little time to cut out Block 2!!! It's all set to sew :) And I am super excite to see all of these happy reds and corals come together. So pretty!!! 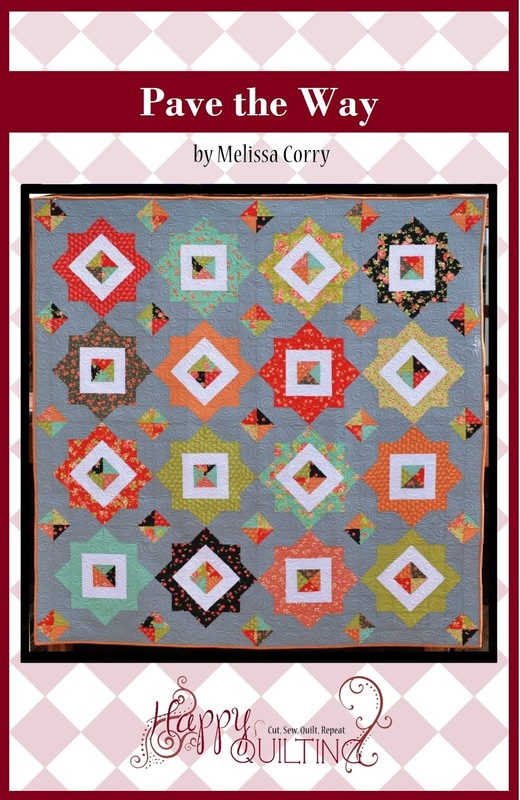 I am so super excited to share the newest book in the Doddle Quilting. 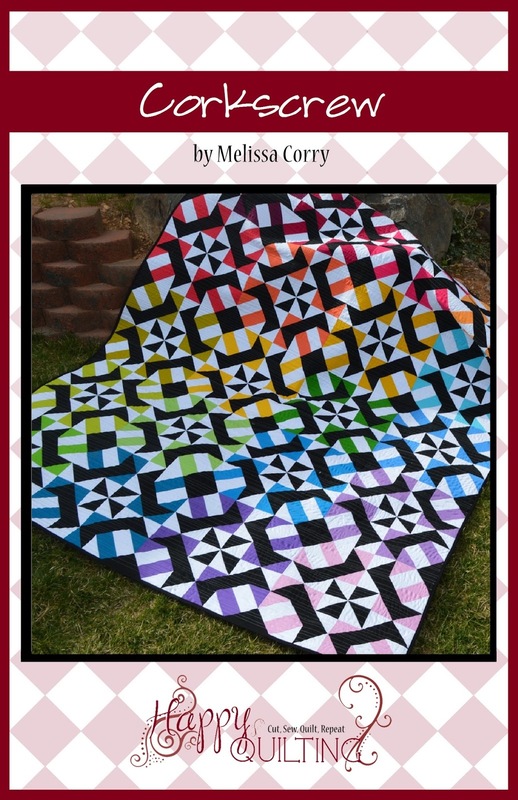 You might recall back here when I shared a similar post on 180 Doodle Quilting Designs well, this is it's Sister Volume, 180 More Doodle Quilting Designs and it is jam packed with amazing Free Motion Quilting Designs to help you discover even more quilting goodness!!! Each design in the book is shown in three layouts. A square, a triangle, and a rectangle. 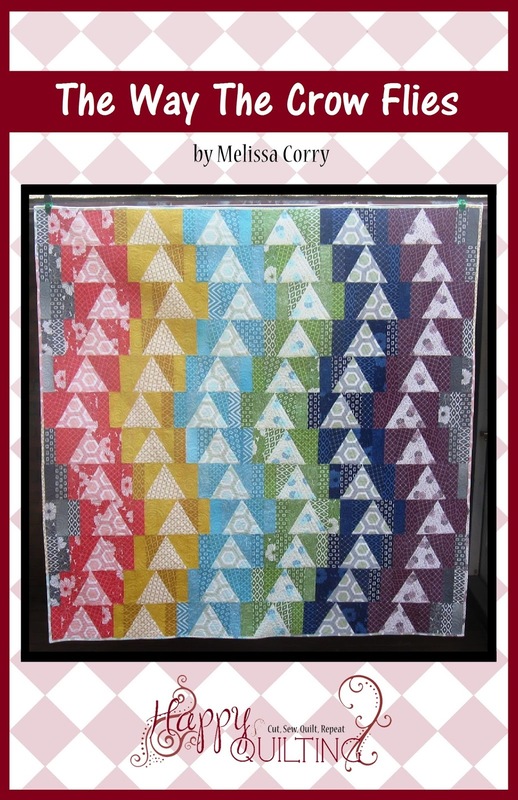 This really allows you to see how the design will look in different parts of your quilt, whether you are using it in a block, a border, or a setting triangle. 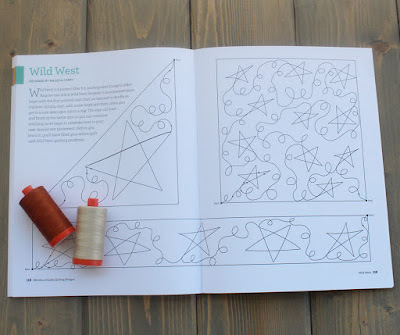 And of course, a lot of the designs work for an all over or edge to edge design as well ;) This is my Wild West design, and again, it has you practicing those fun loops but add a star instead of a flower. 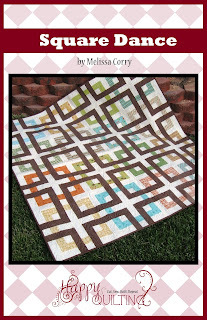 This one has you practicing loops and straight lines, which will add to your free motion quilting toolbox as well!! 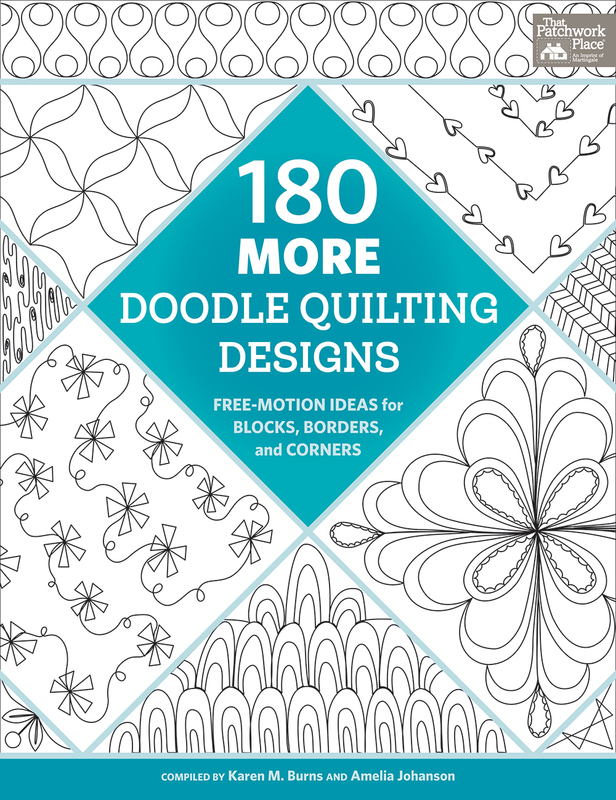 Those are my three designs that can be found in 180 More Doodle Quilting Designs but there are so, so, many more amazing Free Motion Quilting Designs found in the pages of this awesome book. 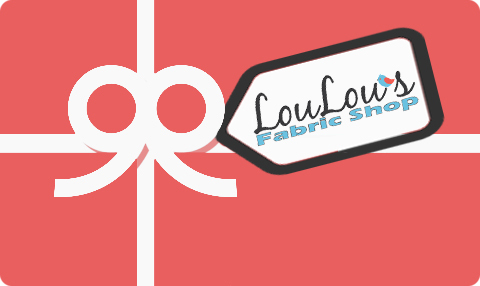 You will find a bevy of designs from 15 different designers in all styles and skill levels. And all you have to do to practice is trace, doodle, and quilt!!! I was absolutely thrilled to be a part of the original 180 Doodle Quilting Designs and am equally excited to be a part of the second volume 180 More Doodle Quilting Designs !!! What an honor indeed. 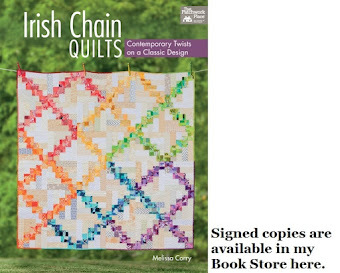 Both of these books are just amazing resources for free motion quilting resources and something you will want to have in your quilting library!!! 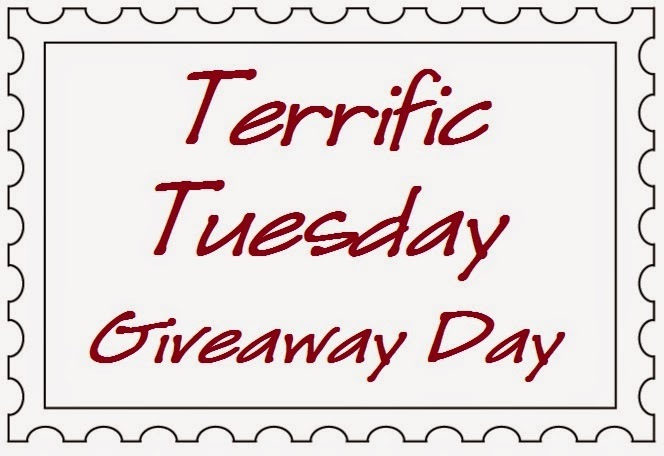 And it wouldn't be a book reveal, without a giveaway!!! 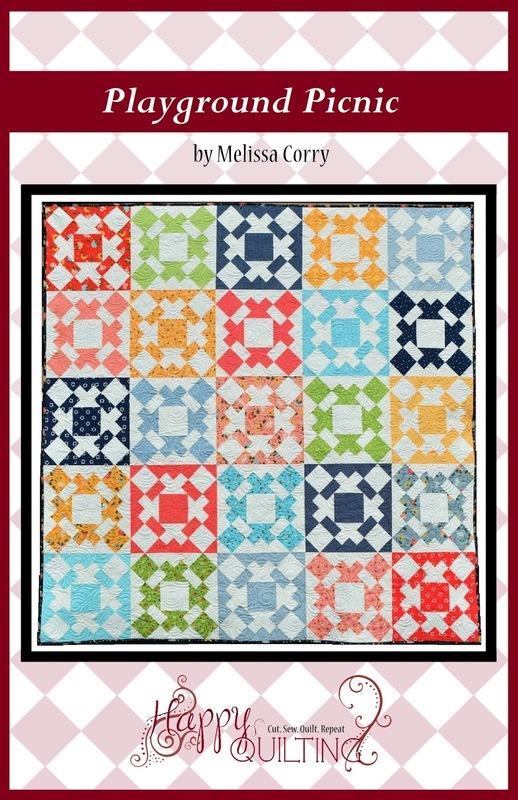 For your chance to win a copy of 180 More Doodle Quilting Designs pop on over to Martingale and cross your fingers that you get lucky!!! Your going to love this book!!! 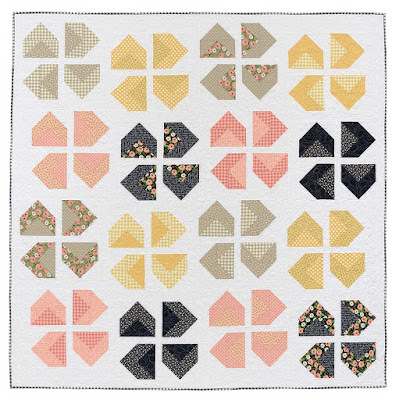 I hope you all have a very Happy (Free Motion) Quilting Day!!! !